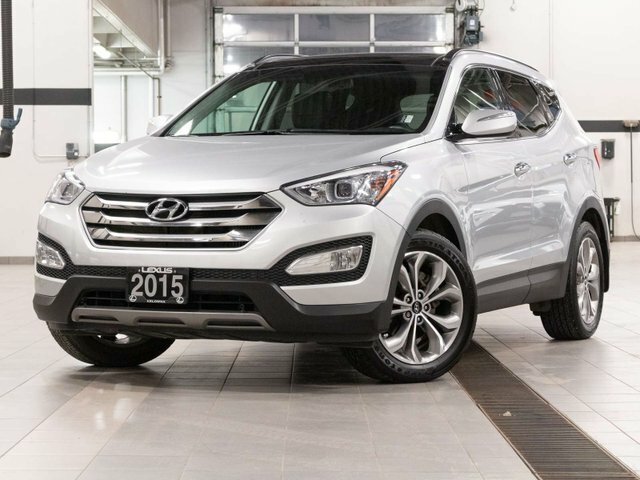 This 2015 Hyundai Santa Fe Sport was originally purchased by both owners at our auto group store Penticton Hyundai and was lightly driven right here in the Okanagan Valley since new. 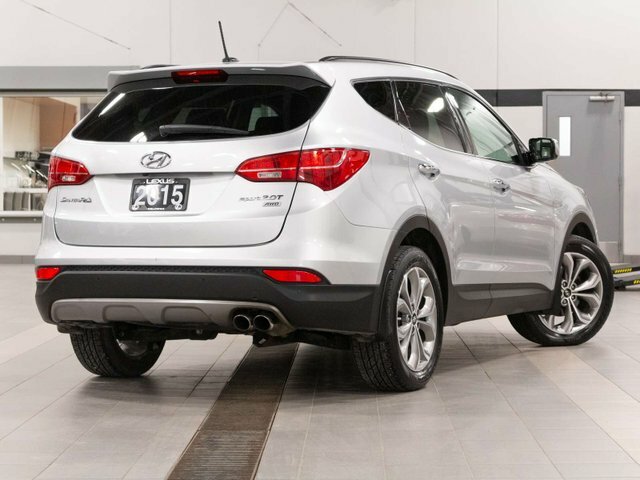 This Santa Fe Sport come with the 2.0L Twin-Scroll Turbo and delivers a powerful 264Hp and 269 lb-ft of torque making this a very capable SUV. 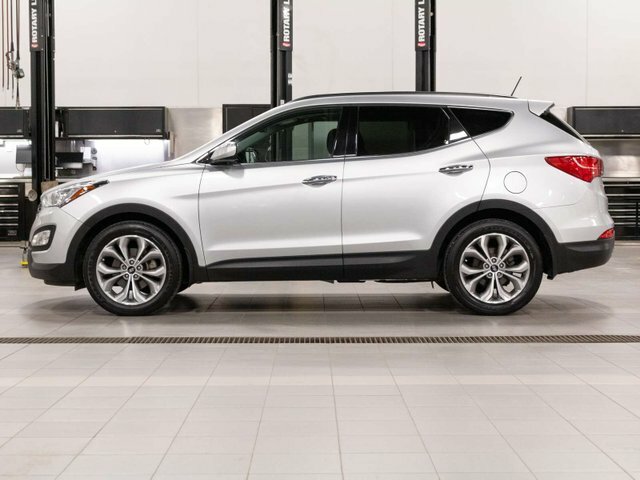 This Santa Fe Sport features the upgraded SE Package which includes, 4.3" Color Touch Screen Audio, Back-up Camera, Panoramic Moonroof, Bluetooth, Heated Seats, Heated Steering Wheel, Smart Lift gate, Twin Tip Exhaust, Remote Keyless Entry, and much more. 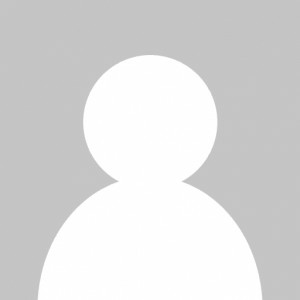 During our mechanical inspection our Certified Technicians completed an oil and filter change, installed a brand new cabin filter, engine air filter and replaced the old wiper blades making sure this vehicle is ready for its next owner. Good Price- $1528 BELOW avg.